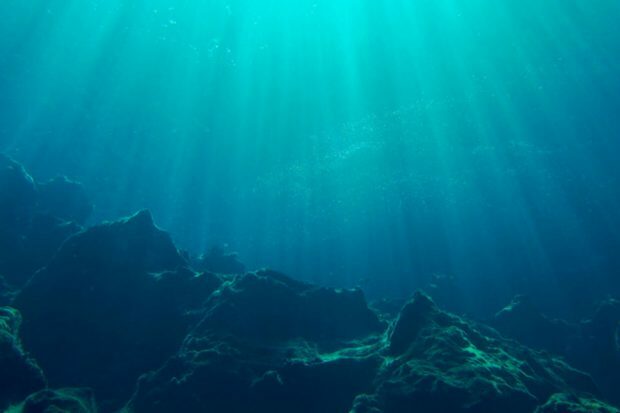 There has been coverage today of the Environment Audit Committee’s new ‘Sustainable Seas’ report, with the The Times, The Guardian, Daily Mail and Independent reporting on calls for increased ocean protection globally. The UK is proud to be leader in marine protection, having called for 30 per cent of the world’s oceans to be safeguarded in Marine Protected Areas by 2030 – trebling current internationally-agreed targets – and proposing 41 new Marine Conservation Zones to expand our Blue Belt. We are making great strides to tackle the plastic that blights our streets, rivers and oceans, taking thirteen billion plastic bags out of circulation with our 5p carrier bag charge in the last two years alone and banning microbeads in rinse-off personal care products. We also recently launched the landmark Resources and Waste Strategy, a blueprint for how we plan to change the way we use and recycle materials. The UK is already a global leader in protecting our seas and oceans. We have recently proposed 41 new Marine Conservation zones, led calls to protect 30 per cent of the world’s oceans by 2030, and we are going further and faster to tackle the plastic that harms marine life with our ambitious Resources and Waste Strategy. We know there is more to do, and we will soon publish an International Ocean Strategy to drive global action to conserve the world’s oceans. The eight toothed spruce bark beetle. Photo credit: Forestry Commission. 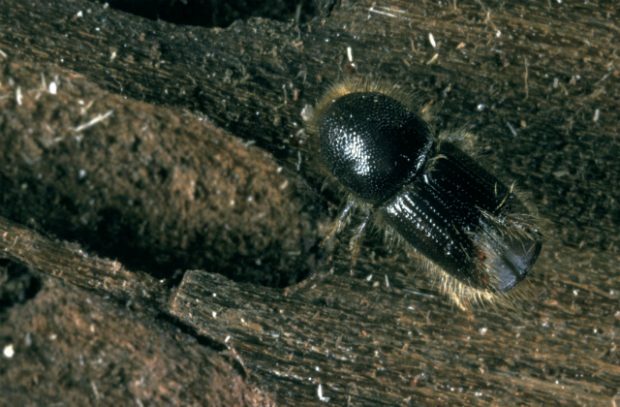 Yesterday new movement restrictions were introduced on wood to protect against the tree pest – the larger eight-toothed spruce bark beetle (Ips typographus). This follows an outbreak of this pest in Kent in December 2018. The new statutory instrument will restrict the movement of all susceptible material, including trees and wood with bark, within 50km of the outbreak sites where the pest was originally found. This was covered by a number of outlets including a brief mention in the Times and more focussed pieces in the East Anglian Daily Times, Kent Online and Horticulture Week. This legislation is a necessary precaution to prevent the spread of the pest further afield and will remain in place until further notice, but will be kept under review. The exact boundaries of the restricted area and details of the materials under restriction are available on the Forestry Commission website. The eight-toothed spruce bark beetle (Ips typographus) poses no threat to human health, but it can be a serious pest to the spruce tree species and the forestry industry. That is why we are taking robust action through this new legislation and its restriction of movement for spruce trees in a 50km area around the outbreak. I encourage anyone who suspects a sighting of the bark beetle to report these to the Forestry Commission online through Tree Alert.